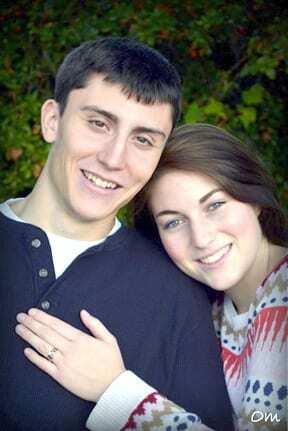 Jim and Debbie Ausmann, of Barre, are pleased to announce the engagement of their daughter, Hannah Ausmann to John Helme, son of John and Lisa Helme of East Montpelier. Hannah and John attend the University of Vermont. John will graduate May 2014 with a Bachelors Degree in elementary education and will Commission with the Vermont National Guard. Hannah will graduate May 2015 with a Bachelors Degree in secondary education. The engagement took place July 2013. A May 2014 wedding is planned.